Helping you make your dream home a reality, at the best price possible. We would like to take this opportunity to highly commend Harmony Floors for the quality of service and the level of professionalism provided by their staff at every interaction. 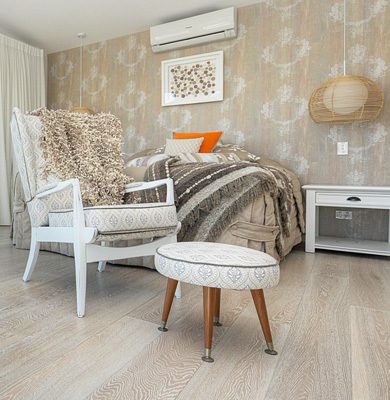 The extensive range of flooring on display at the Bundall Showrooms can make the selection process difficult for homeowners. However, this process was made very easy for us by the practical advice and patience shown by Anthony throughout the selection and quoting process. My husband and I both work full time and Anthony and his team endeavoured to schedule the installation to meet our timeline requirements. The installation was of the highest quality delivered by highly skilled tradesman who arrived on time, were extremely friendly and courteous and made every effort to minimise disruption and left our house spotless on completion. Overall Harmony Floors delivered a quality product, on time as promised with no fuss. We will and have highly recommend Harmony Floors to all our friends and colleagues. Thank You Very Much. John and I would like to thank the boys for their excellent work and fantastic attitude. From the time they arrived on Monday until they left on Wednesday they have been professional in every way. Their approachable and easy to get along with attitude is a credit to them and Harmony Timbers. The job went smoothly and the assistance with moving the heavy furniture was so greatly appreciated. We would not hesitate to recommend Harmony Timbers and have in fact already told our neighbour about the work that has been done and the great customer service. Thank you again for your service. Thank you for arranging to have my floors put down so promptly. I am really impressed with how they look. It makes such a difference and I feel as though I am finally coming home to the living style I once knew. Nathan and his crew were very professional in both their work and their attitude, I found them all very helpful and pleasant to be around. 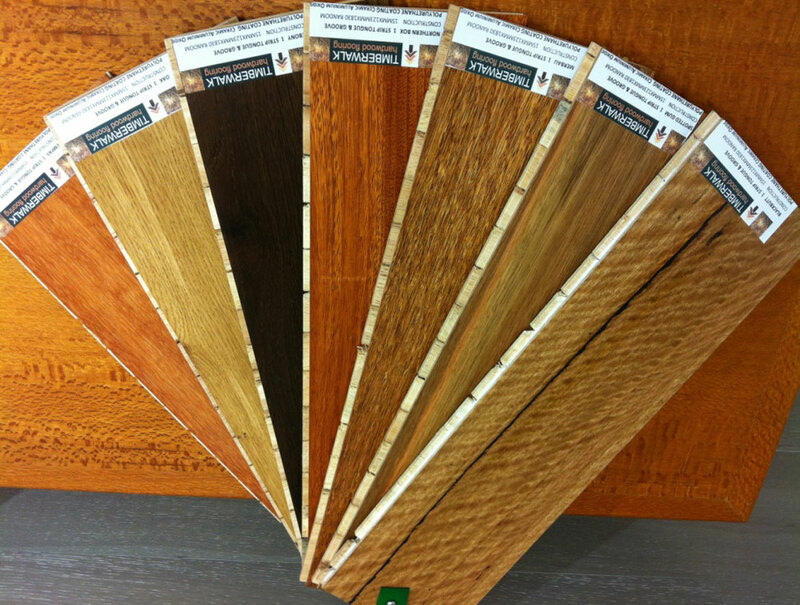 I will certainly be recommending your company to anyone I hear of who is looking for new floors. Many thanks to Nathan & his team of installers for a great job. We really love our new floor. Regards. Good project for me though as I had never done it before. But everyone loves it when they walk inside the house so thanks again for everything Yes, happy with the floors. I’ve managed to do the whole house . Took me a while with juggling the young one growing up but have only the trims on the top floor left. Will take my time and do them. 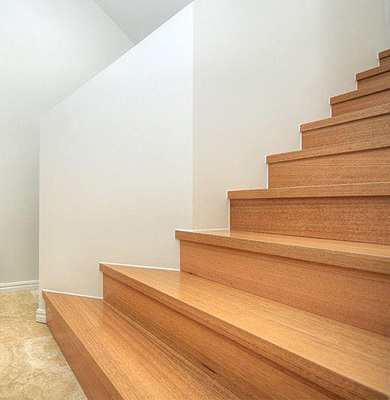 The 200 sqm of Spotted Gum Timber Flooring from Harmony Timber stands out in the transformation of our home. 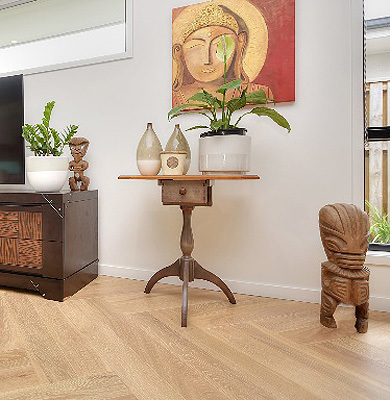 We chose Harmony Timber Flooring based on the superior quality of the timber, expert advice and price, and are thrilled with the choice we made, and highly recommend their services. 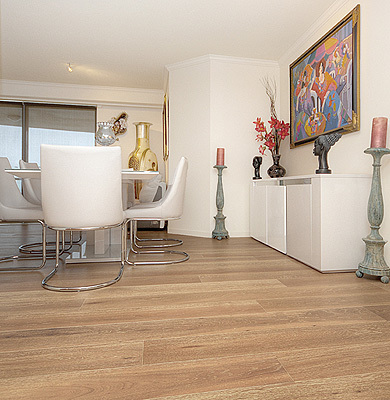 I had Harmony install timber floors in my home 9 years ago. It was easily one of the best decisions I made when building the house. From selecting our hardwood to installation Graham and his team made the process a pleasure. The quality of the product is evident in that the floors look just as good now, if not better, than when they were installed. 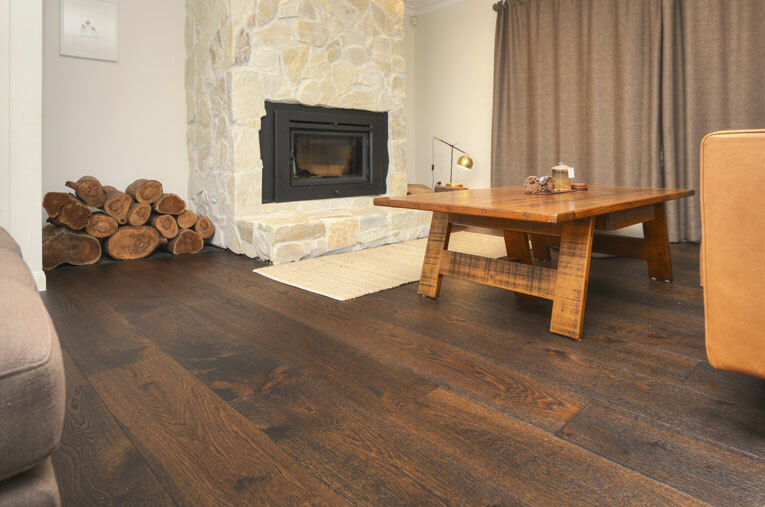 I have recommended Harmony Timber Floors to a number of friends who have had the same experience as myself. 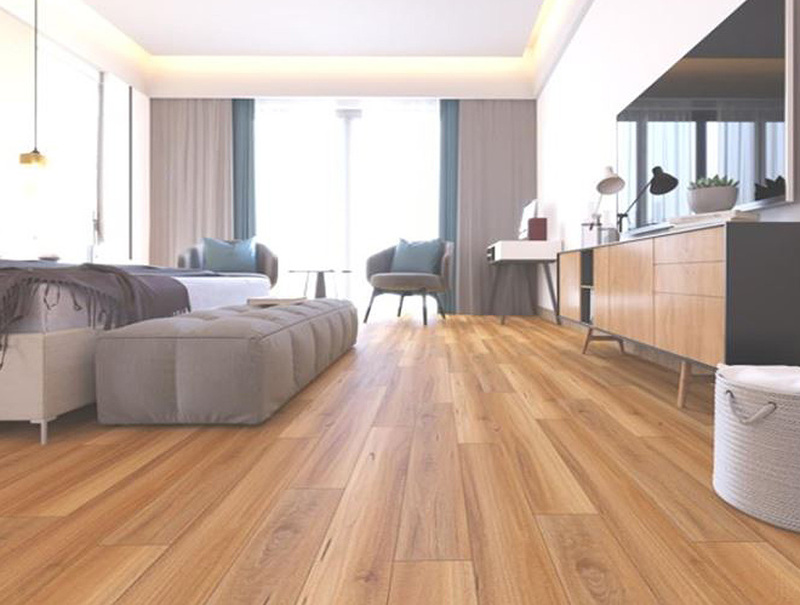 If you are looking for a timber floor supplier, you really can't go wrong with Harmony. We had our upstairs area of our newly built house fitted with a Harmony Timber floor. That was over 10 years ago and other than normal expected wear and tear due to moving furniture etc, it still looks as good as the day it was laid. We always use the citrus cleaner they provided which is a fantastic product and we attribute the preservation of our floors colour to the cleaner. 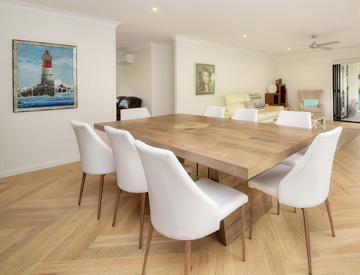 Staff and Management are always pleasant to deal with and I would not hesitate in using Harmony Timber Floors again. The team at Harmony Timber Floors were exceptional from start to finish, providing us with elite service and a magnificent new floor. They turned up on time throughout the job, maintained communication and worked efficiently to complete our whole house in under three days. At completion the clean up was first class leaving us delighted with a ‘resort quality’ new floor. With many floor companies to choose from, I’m so thankful I was recommended to Harmony and made the smart decision to work with them. Thank you Graham, Joy and the outstanding team of elite workers. I'd just like to thank you for doing an amazing job with my floors in my new property. Par-ky is an excellent floor and Coastal Breeze was the perfect "beachy" feel I was looking for. One of the reasons I chose Harmony Timber Floors over others is because of you in house installers, Nathan and Josh were professional and completed the job as if it was their own property. 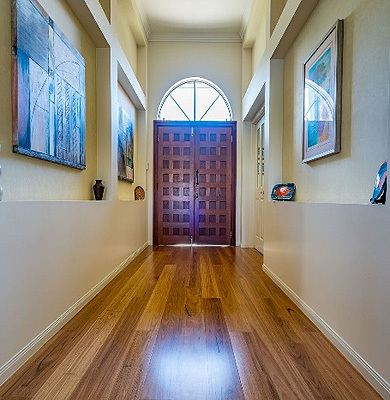 Our experience with Harmony Timber Floors was very satisfying. From our initial visit to the showroom and speaking with Graham then Anthony's visit to measure and quote. Anthony was comprehensive and informative with much knowledge of his product. We felt more comfortable knowing the installers are employed by Harmony, not random subcontractors. The installation was very professional and the two installers, Alex and Josh, were very punctual and extremely polite and cooperative. We consider their tradesman ship to be exceptional and they were very particular with their finishes. 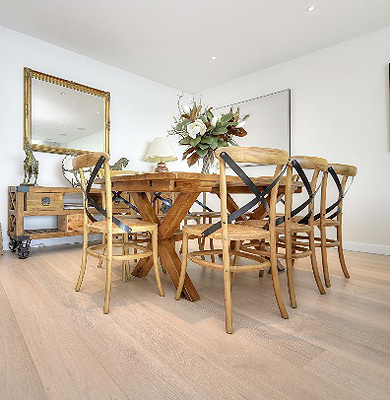 We are very pleased with the finished floor and would recommend Harmony Timber Floors.